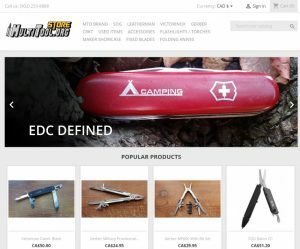 Due to the shift in direction a new Multitool.org Store was created as a platform to buy and sell multitools online replacing the retired EDCSource auction website. This was also a change in back end software as well as new branding. 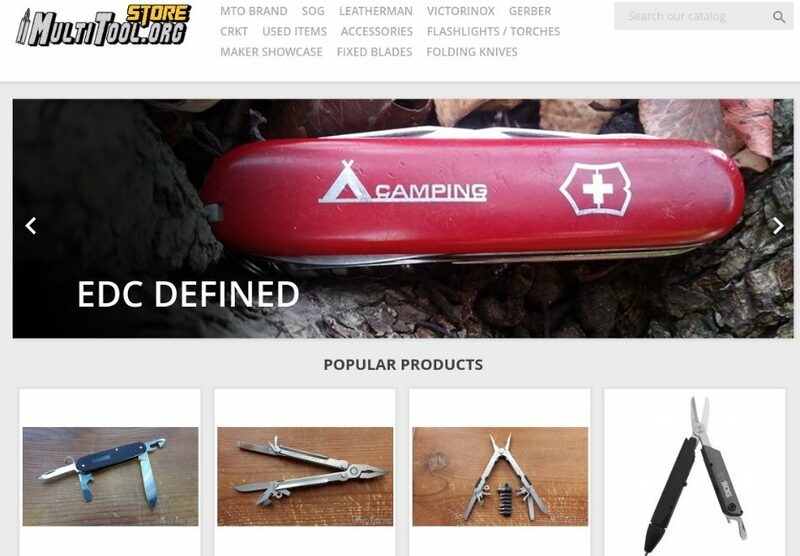 After quite a bit of researching, testing and getting plugins in line the new website launched and has done quite well so far compared to it’s predecessor.